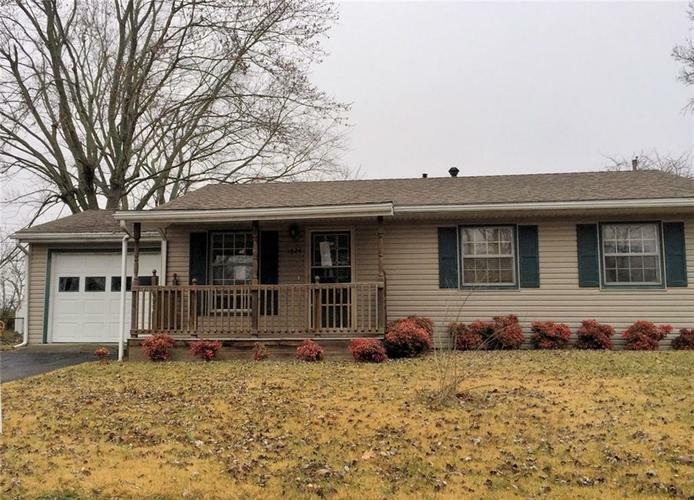 This ranch style home conveniently located just off Hwy 7 in Madison has 3 bedrooms, 1 bath, a large room addition on the back, one car attached garage and a fenced back yard with a small shed. Property is being sold "As Is" "Where Is" with no warranties expressed or implied. Listing provided courtesy of Coldwell Banker Martin Miller.